In addition to the Churchill papers, Martin Gilbert has drawn on material from more than seventy private archives, many of them not examined before. The documents, letters, and telegrams presented here are copiously annotated. 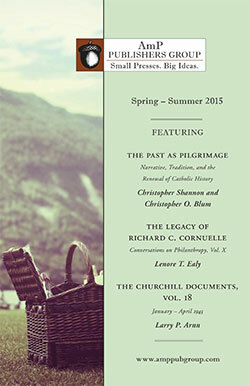 The biographical footnotes enable the reader to learn, at a glance, the careers of those mentioned in the documents. 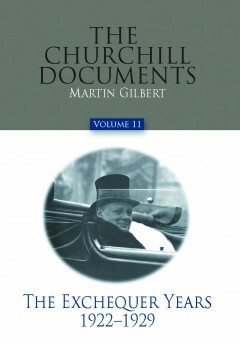 Among the subjects covered in this volume are Churchill’s return to conservatism in 1924, the General Strike of 1926 and the continuing coal strike that year, the story of the British Gazette, and Churchill’s work as Chancellor of the Exchequer, including the return to the gold standard, war debts, and his five budgets. There is much new material about Churchill’s life at Chartwell, his friendships, and his political and personal relationships, both with the leading figures of the day and with many of those who were then embarking on their own political careers. Martin Gilbert presents, in these 1,500 pages, a portrait in-the-round of Churchill himself, revealing many unexpected facets of Churchill’s character and presenting a vivid picture of five troubled and intense years of British political life.